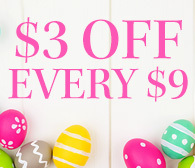 Discover the true value of your fabrics! 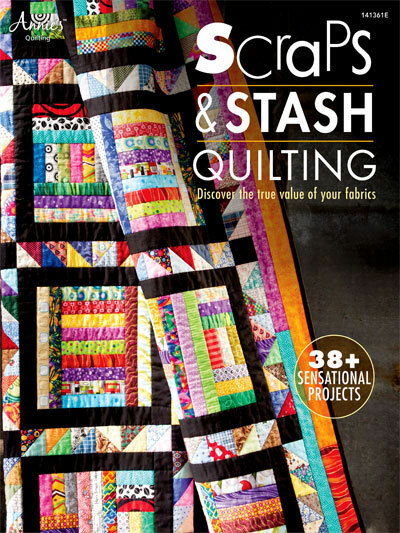 This book includes 38 sensational projects to use up your favorite fabrics from your stash! There's everything from wall hangings and table runners to place mats and bed quilts -- you'll have endless ideas for future projects. There are also a variety of techniques: applique, piecing and even using yo-yos -- there's something for every quilter! 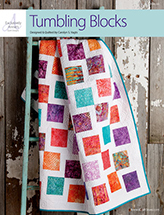 Each pattern includes full cutting and quilting instructions.